For a memorable Texas Hill Country vacation, look no further than the many attractions in Dripping Springs. Texas treasures like the must-see Hamilton Pool Preserve, Pedernales Falls State Park, and the Austin Zoo are just minutes away from Dripping Springs. Get out in nature and enjoy the beautiful vistas and gripping scenery at Reimers Ranch, Westcave Preserve, and Charro Ranch Park. 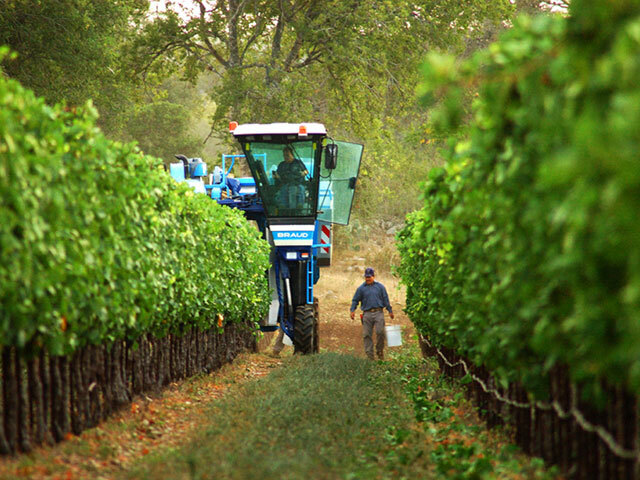 Spend an afternoon touring a Dripping Springs distillery, winery, brewery, or even an olive orchard. Stop at an old barber shop-turned pub for a thirst-quenching beverage, learn how to dip candles and churn butter at a historic farmstead and museum, and more. Read on to discover all the fun you’ll have when you check out these attractions in Dripping Springs. The Austin Zoo is a rescue zoo between Austin and Dripping Springs with a mission to assist animals in need through rescue, rehabilitation, and education. Marvel at such creatures as a North American black bear, Bengal tiger, Galapagos tortoise, and all the other mammals, reptiles, birds, and domesticated animals. Enjoy local, national, and international beers and wines as well as a few special proprietary beers on tap at the historic Barber Shop brewpub in downtown Dripping Springs. Over the years, this popular hangout has been a garage and gas station, and a barber shop. Now it’s lovingly called the Barber Shop, where you can reminisce about the history over a cold one. 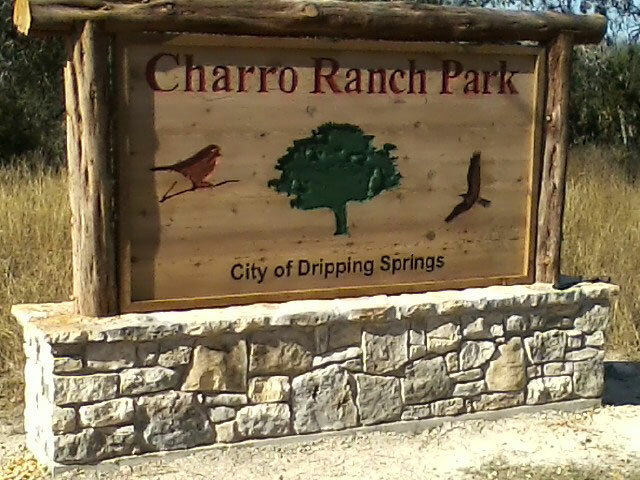 Hike, bike, go birding, and enjoy a picnic in Charro Ranch Park, a 64-acre park in Dripping Springs generously donated to the city by Lucy Reed Hibberd. This is a scenic retreat to practice photography, geography, and cross-country running. Deep Eddy Vodka is famous and you can visit their tasting room or book a tour of their distillery in Dripping Springs. Deep Eddy’s particular attention to distillation, water, and filtration is evident in their portfolio of vodkas that includes original, ruby red, sweet tea, cranberry, lemon, and peach vodkas. Step back in time at the Dr. Pound Historical Farmstead & Museum, built in 1854 by one of Dripping Springs’ founding families. The two log cabins with a center “dog trot” breezeway has been beautifully restored, and tours of the five-acre complex – which include various presentations and demonstrations – are offered during standard hours of operation. Events like Pioneer Day and Candlelight Christmas are held at the farmstead as well, providing folks of all ages fun and educational experiences. Pack a picnic and take a dip in the pool at Founders Memorial Park, or explore the 7.1-mile walking trail, rough it in the campground, and let your youngsters have a ball at the playground. Washer pits and football/soccer fields are also within the park, located just north of Highway 290 and downtown Dripping Springs. You’ve probably seen the iconic photos of Hamilton Pool Preserve, with its 50-foot waterfall over the cave-like opening to aquamarine water. This place tops the list of Texas swimming holes, but be sure to make your reservations online in advance during summer months as this place fills up fast. You can also hike the nature trails here—it’s a great place to spot rare birds like the golden-cheeked warbler. Observe the beauty and the strength of the Pedernales River as it shapes and molds the earth at Pedernales Falls State Park. This Texas state park is a photographer’s paradise with its pristine waters and smooth rock beds. Swim or tube down the river, hike or bike the trails, BYOH (bring your own horse) and ride the beautiful nature trails, and camp overnight. Go mountain biking, rock climbing, hiking, fishing, swimming, and horseback riding at Reimers Ranch, a gorgeous 2,427-acre park along the Pedernales River. Join in on guided tours each Saturday morning and monthly bird walks the first Saturday of the month from October through April. Take a tour of San Luis Spirits, an artisan Dripping Springs distillery that makes Dripping Springs Vodka, Dripping Springs Orange Vodka, and Dripping Springs Gin. The vodka is made with non-GMO corn and mineral-rich Hill Country artesian spring water, and is micro-distilled more than 20 times in proprietary handmade copper pot stills. Hand-zested Texas oranges are used to make the orange vodka. Distillery tours are offered Thursday, Friday, and Saturday (be sure to book in advance), and tastings are offered Monday through Saturday. Check San Luis Spirits’ website for times and booking information. 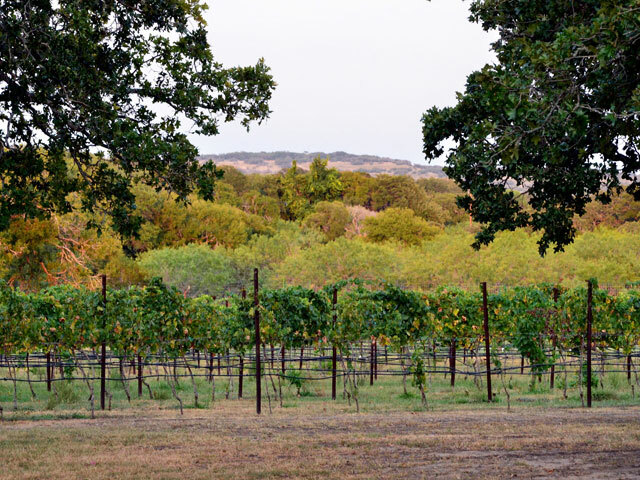 Tour the olive orchard and mill at the award-winning Texas Hill Country Olive Company, where they make some of the best Texas olive oils and balsamic vinegars like garlic crushed olive oil and fig balsamic vinegar. Share some “lite bites” and desserts at The Bistro while you sip on Texas wines in the Tuscan-style tasting room. Texas Hill Country Olive Company also has a gift shop with gourmet cooking products, spa items, and cooking accessories. Visit the award-winning Treaty Oak Brewing & Distilling, proprietors of innovative cocktails and fresh food in a stunning setting. Treaty Oak makes its own bourbon whiskey, vodkas, rums, and gins in its distillery that’s named after a 500-year-old oak tree in nearby Austin. Treaty Oak also produces a range of craft beers that includes a honey golden ale and a session IPA. Book a tour of this Dripping Springs distillery online for Friday, Saturday, or Sunday. Taste for yourself the carefully crafted Texas beers at Twisted X Brewing Company, where the flavors of The Lone Star State are presented in unique, thirst-quenching varieties. Twisted X Brewing Company serves up Tex Mex Beer with options like Fuego (a jalapeño pilsner), and Señor Viejo (an Imperial Black Lager) — it’s like a fiesta in your mouth. Take a free brewery tour and try small-batch craft beers in the Tex Mex Tasting Room on Thursday through Sunday. Search for turtles, bats, and golden-cheeked warblers among the ferns, trees, and boulders of the 75-acre Westcave Preserve. Admire the 40-foot waterfall, lush plant life, and vast grasslands of the preserve, and then participate in a star party, guided tour, or one of the other educational programs.